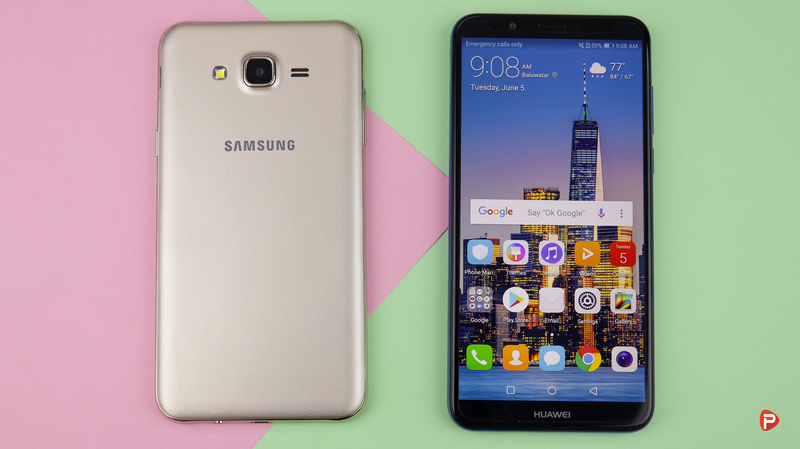 When looking for a good mid-tier smartphone under Rs 21,000, right now, you will probably come across two names- the Huawei Y7 Pro 2018 and the Samsung Galaxy J7 Nxt. 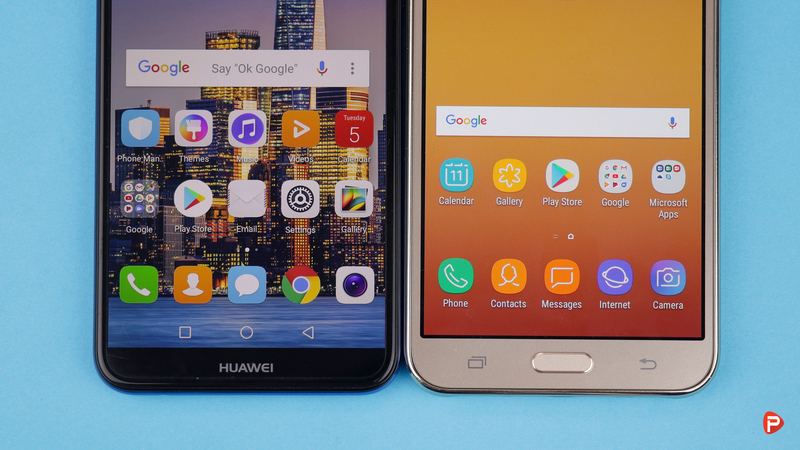 These two phones may come with a similar price tag but they are worlds apart. 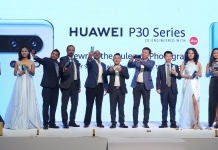 This is mainly due to the difference in ideology between Huawei and Samsung. Huawei has always been about providing more features at a less price. While Samsung takes a bureaucratic approach to bringing new features to their mid-tier lineup. And this prolix has hampered Samsung in more ways than one! The Samsung Galaxy J7 Nxt, which is priced at Rs 17,900, lacks much of the trendy features we expect from a mid-tier phone in 2018. 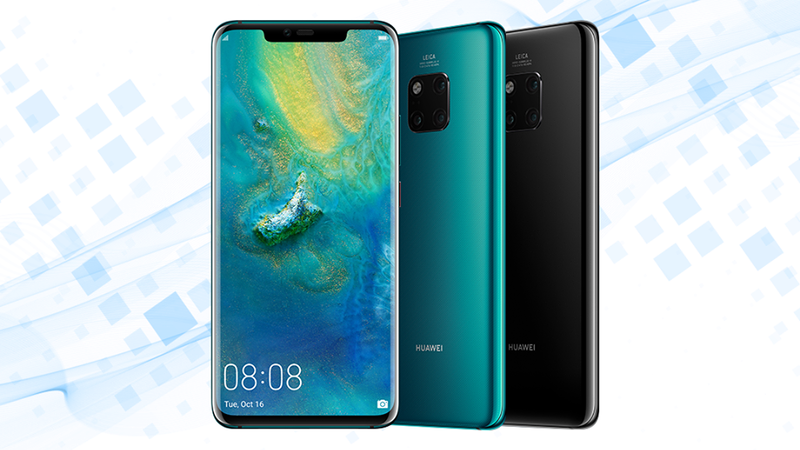 The Huawei Y7 2018, on the other hand, offers more value than its tagged price of Rs 20,900. 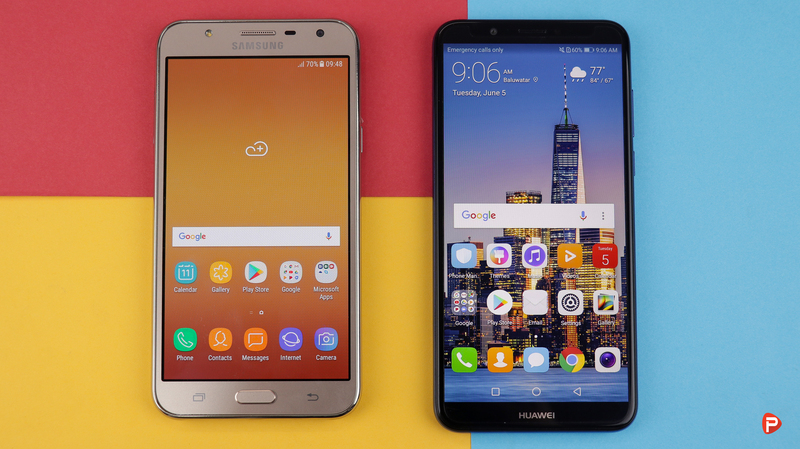 So, to give you guys a clearer picture, here are 5 reasons why the Huawei Y7 Pro 2018 is better than the Samsung Galaxy J7 Nxt. The display has been Samsung’s forte for the longest time! The dark and vibrant AMOLED display that Samsung offers are the best in the industry. The J7 Nxt packs an AMOLED panel but with a traditional 16:9 aspect ratio. While the world, including the Huawei Y7 Pro 2018, is adopting the 18:9 display, Samsung is still stuck in the past. It is ironic, as Samsung is the pioneer of such thin bezel-ed display. And still, they have not brought it down to their mid-tier line up of smartphones. 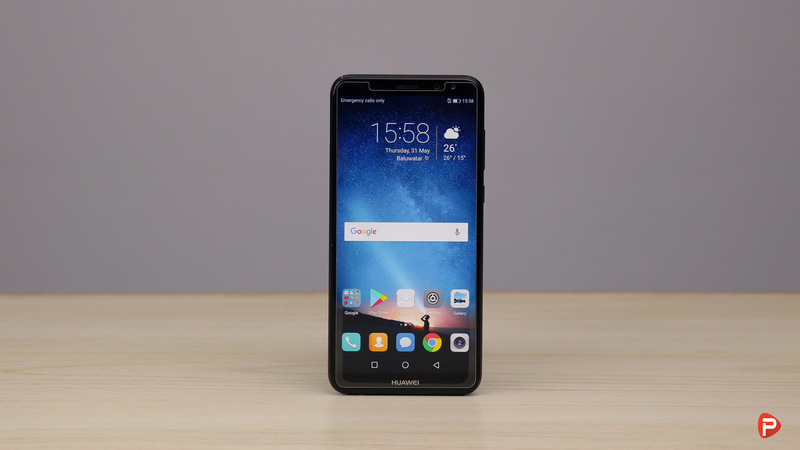 The Huawei Y7 Pro 2018, on the contrary, offers a large 5.99-inch HD+ IPS display. 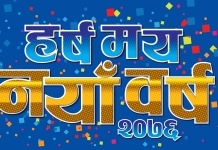 This inclusion makes the whole media consumption experience a bliss! Gaming, too, on the phone is more enjoyable than its Samsung counterpart. Another feature that Samsung has not brought over to their mid-tier smartphones are the dual-cameras. While the J7 Nxt packs a single 13MP shooter, the Y7 Pro 2018 boasts a dual-camera setup combining a 13MP and a 2MP sensor. If you have read our review of the Y7 Pro 2018, you will know how much we adore its cameras. This dual lens combo can shoot some amazing pictures with mouth-watering bokeh effects. The camera quality too, in my opinion, is better with the Huawei Y7 Pro 2018. Although having a wider aperture on the J7 Nxt is nice, a dual-camera set up would have been highly appreciated. Lucky for the Y7 Pro 2018, it packs one, and that too one of the best in its price segment. 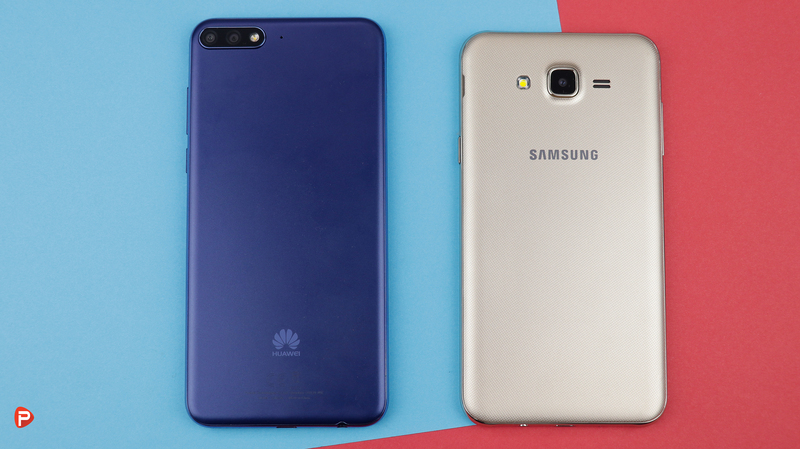 The Huawei Y7 Pro 2018 and the Samsung Galaxy J7 Nxt, both, run Android with a custom skin. 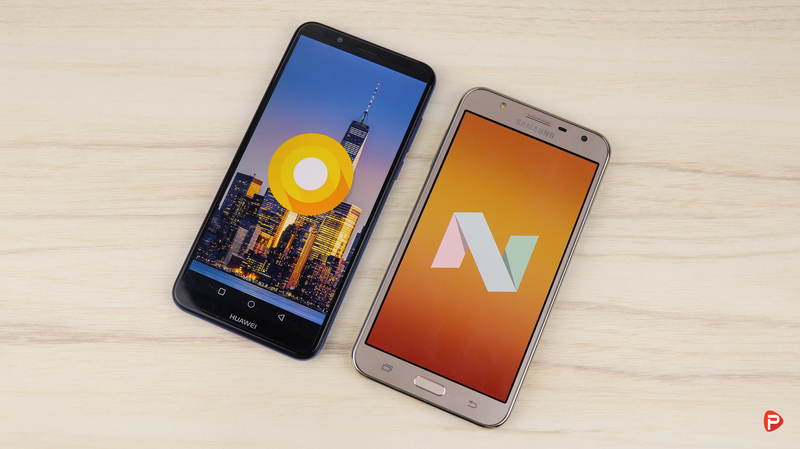 While the Y7 Pro 2018 runs Android 8.0 Oreo, Samsung is still stuck on Android 7.0 Nougat. The custom skins, Samsung Experience for J7 Nxt and the EMUI 8.0 for the Y7 Pro 2018, are vastly different. EMUI, in this iteration, is packed to the core with tons of features. Features like the Game Suite, App twin, and App lock came in handy. The UI itself is zippier and fluid in the Huawei realm. While the custom skin on the J7 Nxt has gotten better, it is not as good as the one on the Y7 Pro 2018. The Huawei Y7 Pro 2018 packs 3GB of RAM and 32GB of internal storage. It also offers a triple card slot where you can use 2 sim cards and a micro-sd simultaneously, without any compromises. The Samsung Galaxy J7 Nxt, on the other hand, just packs 2GB of RAM and 16GB of internal storage. In 2018, it is a must for a mid-tier smartphone to have at least 3GB of RAM. And hey, extra storage is always welcomed! The J7 Nxt, however, packs the triple card slot which is crucial due to its low 16GB of internal memory. 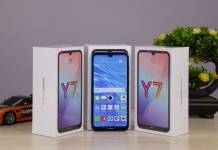 The 3GB RAM and 32GB of internal storage on the Y7 Pro 2018, as of right now, is a sweet spot for a mid-tier smartphone. Both the Huawei Y7 Pro 2018 and the J7 Nxt packs a respectable 3000mAh battery. With similar battery size, one would expect the phones’ battery performance to be almost the same. The real world scenario, however, is different as the battery on the Y7 Pro 2018 outperforms the one on the J7 Nxt. I was easily able to get 4-5 hours of on-screen time with my medium to heavy usage of the phone. While the J7 Nxt got me 3-4 hours of onscreen time with similar usage. The standby time of the Y7 Pro 2018 is also great, lasting a full 2 days, with light-weight usage, before needing a charge. The J7 Nxt, on the contrary, has good battery life but couldn’t match up to that of the Y7 Pro 2018. So, these were some of the reasons why the Huawei Y7 Pro 2018 is better than the Samsung Galaxy J7 Nxt. That said, both these phones are excellent devices and come in roughly at the same price. 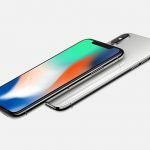 There is no doubt, users will be more satisfied with the purchase of any of the two smartphones. But if I were keeping my money where my mouth is, I would probably go for the Huawei Y7 Pro 2018. 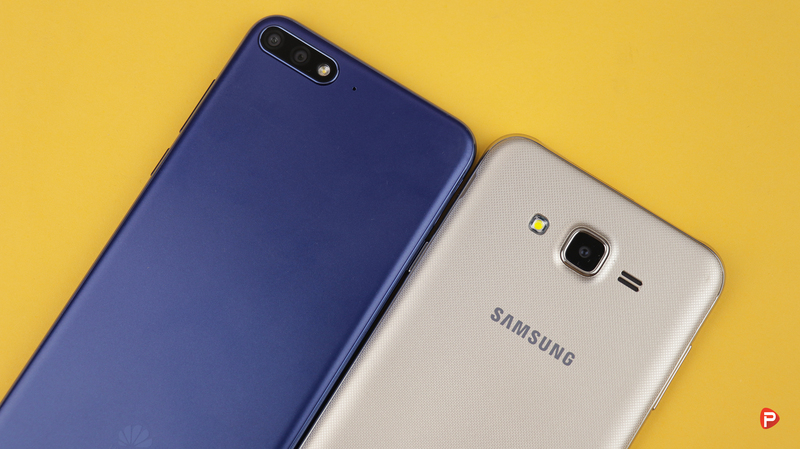 Thank you for reading the comparison between the Huawei Y7 Pro 2018 and the Samsung Galaxy J7 Nxt! If you have any questions regarding the phones please feel free to drop them in the comments down below. And for more comparisons like this, like our Facebook page and also visit our website regularly. Please also subscribe to Phones In Nepal Youtube channel for awesome unboxing, hands-on, review, tech news, and tips and tricks videos.